Ride with us and discover Barcelona in a very special way. Our professional guides will tell you interesting stories about the fantastic architecture, culture, history and life in this city. Since 2005, we can boast that our bike tour will be the highlight of your holiday! No wonder we are the highest rated bike tour company on TripAdvisor. We will ride solely our own Electra® bicycles and e-Bikes and in that we are unique. We maintain the bicycles continuously so they are always in mint condition, and they have super comfy seats. Choose the bike that suits your needs and wishes, and of course your outfit. We have over 200 bikes so plenty to choose from. Select the tour that best fits your wishes, planning or budget. Go cheerfully in a group, relaxed on an e-bike or have your trip made to size by your own private guide. Barcelona’s highlights and hidden treasures. 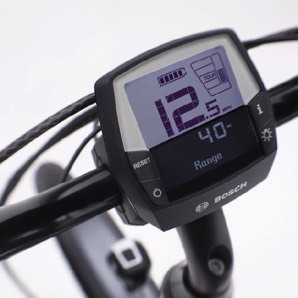 See even more in an easy way with Bosch® pedal-assist bikes. Tailor made route with private guide by bike or e-Bike. Sample tapas during your private tour by bike or e-Bike. Curious but not yet convinced? Scroll down to see what other people say about our tours. We had a party of 4, oldest 59 youngest 8. We wish we would of done this tour the first day, we went all over the city covering almost 8-9 miles, at a very leisure pace. Our guide was a wealth of knowledge about the city, and had many recommendations of additional things we should do before we leave. The bikes were cruiser style bikes, which were very easy and comfortable to ride. The city is a very hazardous place to travel in, whether by car bike scooter or even walking, but our guide was very diligent at watching out for us and our safety. A brilliant bike tour with our fantastic host Marit. We had already been on other walking and bike tours in Barcelona. Marit choose an excellent route for us and we experienced many of the different sides to this great city. We chose Cruising Barcelona Bike Tours primarily because it was very close to our accommodation. As a result we lucked in with a very accommodating company run by super friendly people who gave us a very nice and knowledgeable guide. Viki's awareness of Barcelona's history and current affairs was such a special part of our tour and we travelled on our comfortable and well-maintained bikes to many beautiful parts of the city. A highlight of our Sunday tour was Parc de la Ciutadella where Barcelonians were paired up and practising their dancing to music in an old rotunda. The beautiful fountain finished the scene. We would totally recommend this company to anybody wanting to try their hand at biking around Barcelona. 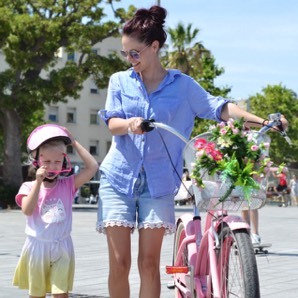 A pink one with cherries or a black one with flames, an e-Bike or a single speed, we have all kinds of makes and there will surely be a bike that suits you. Discover Barcelona comfortably and in your own way. We have two locations in Barcelona for our shops: one is near the Ramblas (Cruising Barcelona Ramblas) and the other is in the Gràcia district (Cruising Barcelona Gràcia). 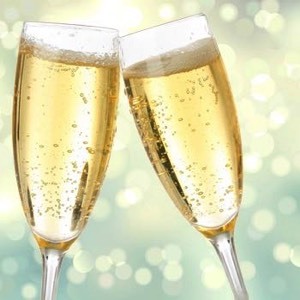 When booking a private or super-delux tour, you are free to indicate from which shop you wish your tour to start. Original tours have fixed times and fixed locations from where the tours will start so make sure you go to the right location. You can rent bicycles at both shops of course. We, Dirk and Mahrou, founded Cruising Barcelona in spring 2005. Mahrou graduated as an integrated communication manager and worked as a consultant for a Dutch bank. Dirk studied at the Art Academy and started his own bicycle messenger company in 1996. In 2004 they decided to move from Arnhem, The Netherlands, to Barcelona, in search of adventure. Since then Cruising Barcelona has had an international team of enthusiastic guides, shop attendants, mechanics and interns on work placements that spread the message we believe in: to make your stay in Barcelona unique and unforgettable.